Cormier 2007: Diet and child behavior problems: Fact or fiction? Pediatric Nursing. 2007 Mar-Apr; 33(2): 138-43. This review is intended to help nurses support parents who want to try various therapeutic diets such as the Feingold diet, oligoantigenic (few foods) diet, or gluten-free, casein-free diet for their children. The nurses are advised to listen sympathetically and to provide recommendations to nutritionists if needed. 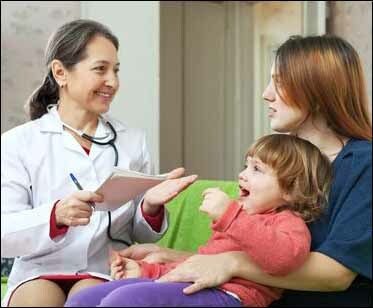 The “empirically sound literature” the nurse is to provide is not specified, but neither the Feingold Association nor any GFCF resources are suggested, which makes it unsurprising that the author expects parents to find such diets very difficult. In spite of the vaguely negative tone, this is not a bad review of the literature, including the earliest article seen so far relating diet to behavior (Shannon 1922). NOTE: Somehow the word “actually” keeps wanting to insert itself just before “attempted.” I also found it interesting that neither the ketogenic nor the diabetic diet were mentioned at all. Apparently, they are in a different category; not diets one should be prepared to talk the parents out of trying. This entry was posted in 2006-2010, ADHD, Review, Editorial or Speech. Bookmark the permalink.